So do you need a color scheme, color palette? Perhaps you’re updating the look of your logo or launching your website. Where do you begin? 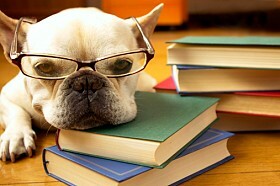 Where do you go for inspiration? When I work with my students on the color story for their fashion lines I tell them to stick to 5-7 colors. Every designer’s style is made up of numerous factors. But Color plays a large role. Inspiration can be found anywhere these days. A quick google search or photos on flickr can give you a number of choices. One of my favorite websites is Design Seeds. This gal puts together color stories that have offered me endless inspiration. As you can see. Color Aesthetics can be approached from vaious directions: Impression (visually), Expression (emotionally) or construction (symbolically) and there are various methods out there to developing color each with its own pros and cons. Technical approach-choosing one or two dominant colors on the color wheel to be paired with a small set of complementary colors. Applying various Basic colour theory concepts like split complimentary, triadic, or analogous. I find this approach a good basic start but ultimately too clinical. Matching Approach-starting with an image or perhaps a fashion sketch you choose various colors from within to generate a color scheme. As a visual person I find this approach a great way to develop stories from season to season. I like to import a photo into photoshop and convert it to a mosaic. From here it is very simple to pick out individual colors and play with their relationships (hue,value,chroma) to one another. Intuitive Approach– Beginning with a blank canvas you use whatever colors seem appropriate. This can give you a fresh creative palette. 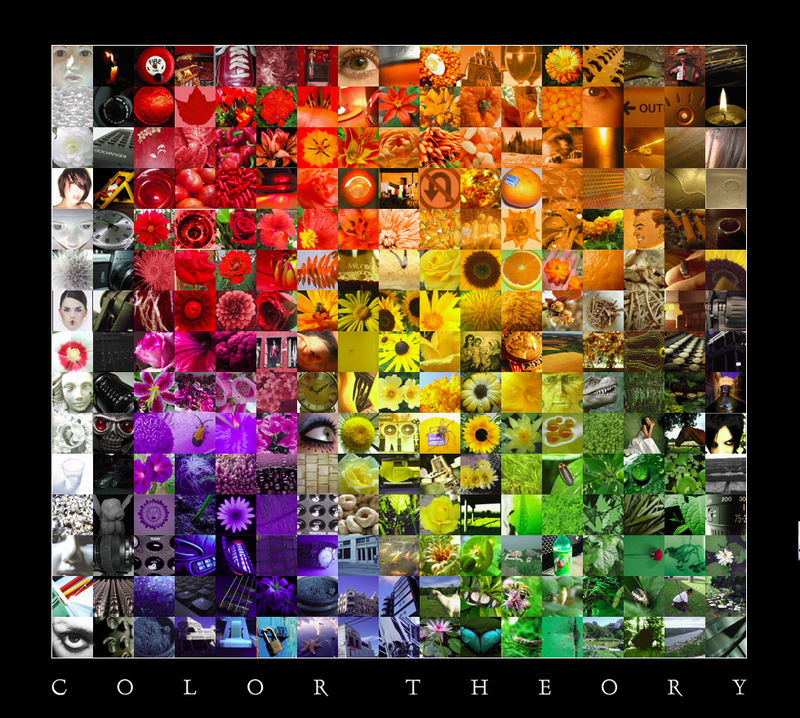 But without a strong knowledge of color theory can lead to trouble. I tend to use my intuition to guide my choices from the first two methods. This gives me the creative freedom I need in the process. Here is another example from What I wore a personal style blog by Jessica Quirk. When creating a color story whether from scratch or photo I like to use Adobe Lab’s color palette generator and explorer Kuler. You can search through existing color schemes or create your own by setting the hex values. Once established they can be downloaded into Adobe Swatch Exchange (.ASE) format for use in any of the Adobe Creative Suite applications. Or use the HEX/RGB/CMYK values to transfer into any other design program you are working in. 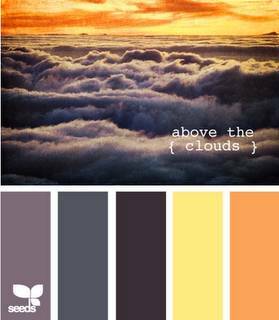 Here are a few more Color palette apps. Color Hunter –uses flickr photos to create a palette. You can search by tag or hex code. You can even upload your own images. 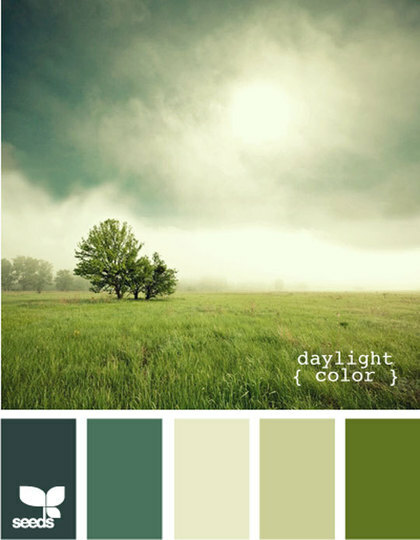 Color Palette Generator– this app located on DeGrave.com allows you to use photos from the web as inspiration. It is a more basic app. You enter the photo’s URL and it generates a color scheme based on the photo. ColorJack– This online generator allows you to hover over a particular color and see theme’s associated with it. Then you can choose to see your color scheme in (hsv, rgb, or hex) in order to export it into Illustrator, Photoshop or any other graphics program you use.